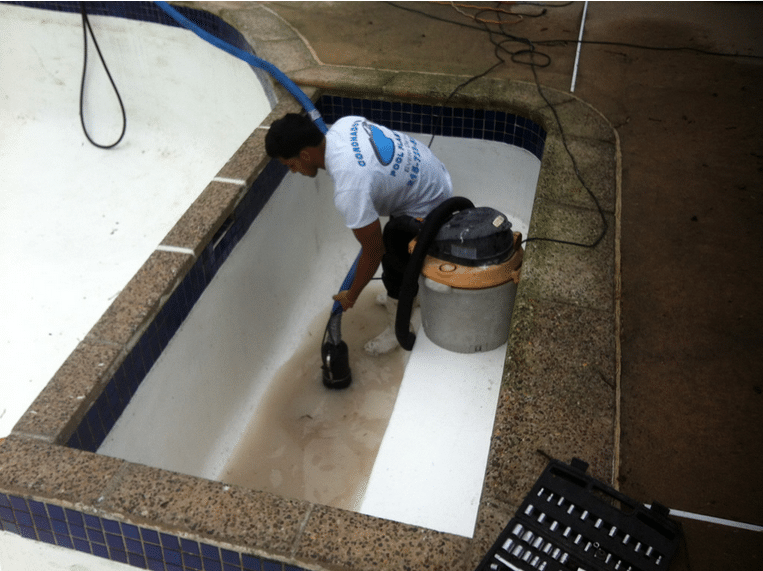 Acid Wash Process | Coronado's Pool Renovations, Inc. 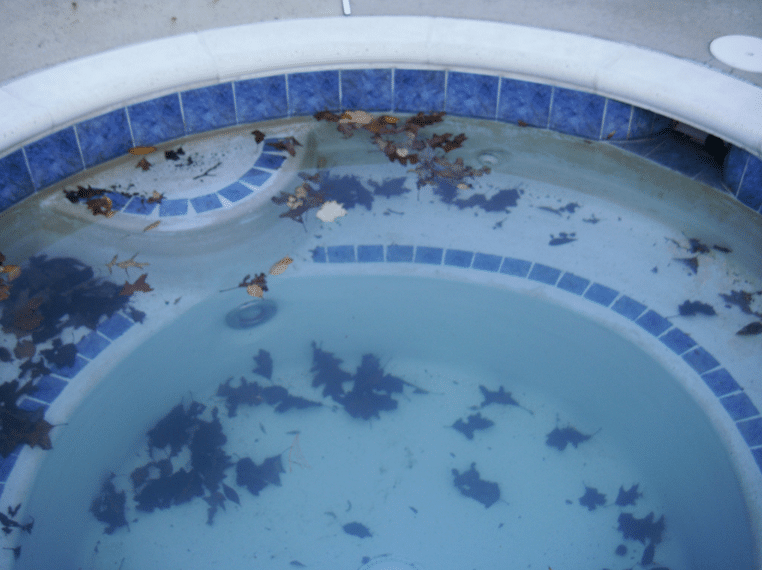 Allowing algae to gather in your pool plaster and not properly cleaning the water can result in algae growing inside the plaster along the walls of your pool or hottub. 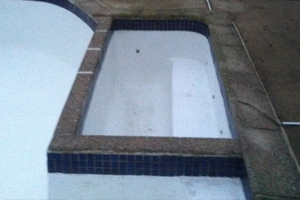 Coronado’s Pool Renovations performs acid washes that are 100% safe and clean. 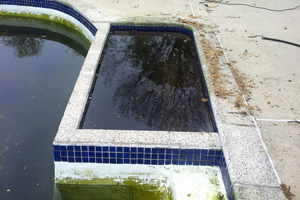 Coronado’s Pool Renovations uses acid washes that use non toxic chemicals. 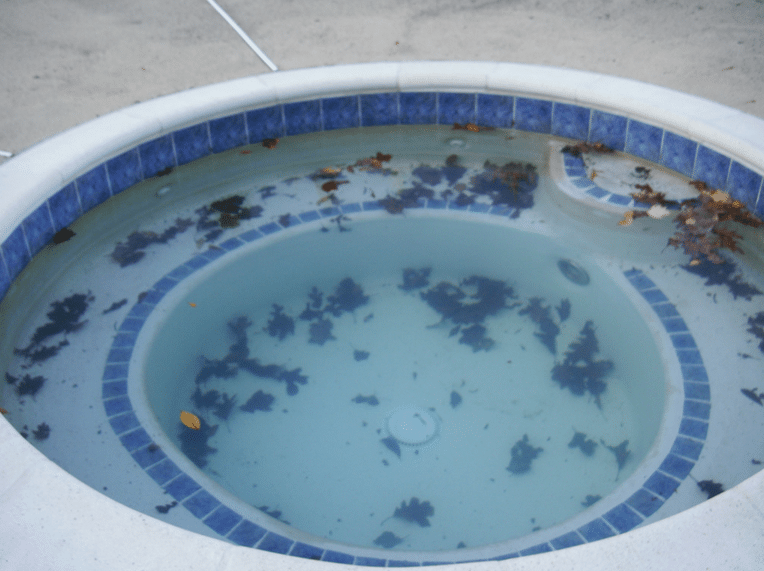 This means that while performing the acid wash on your pool your plants, grass and other shrubbery will not be harmed. The smell of the acid wash is not strong either. This process can be done pretty quickly. 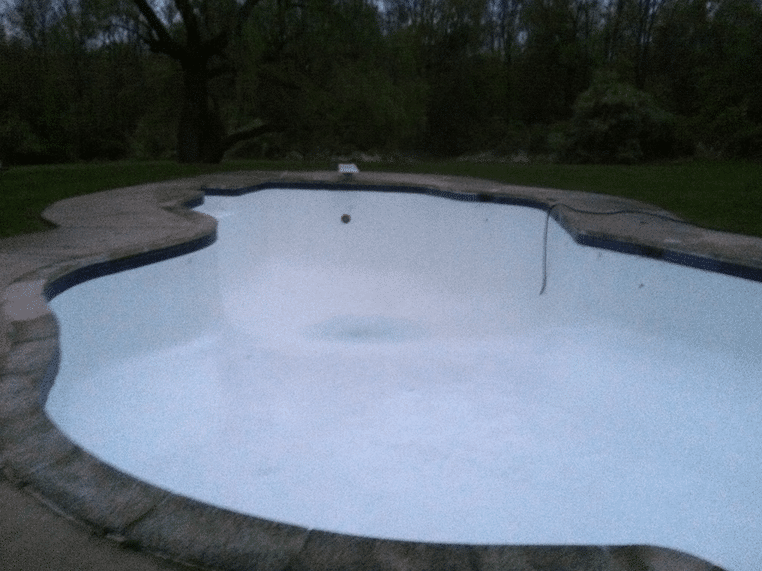 First your pool will be emptied. 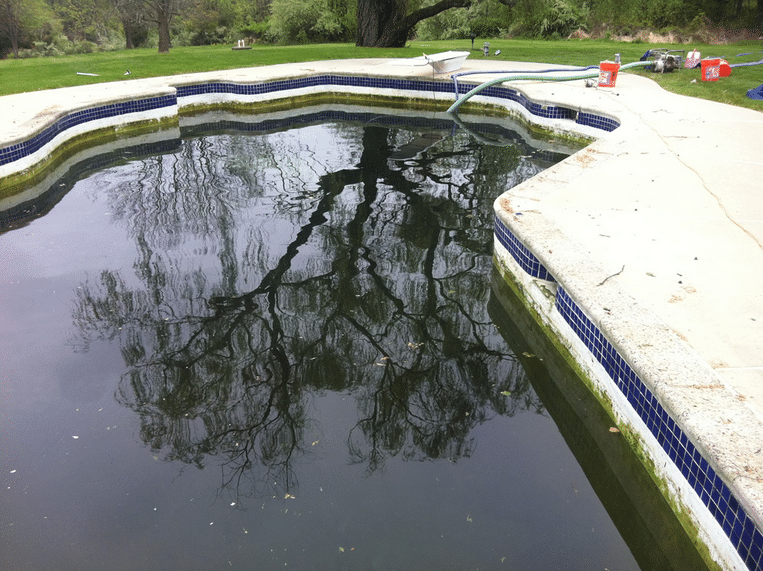 Next your pool’s walls will be sprayed with an acid wash. 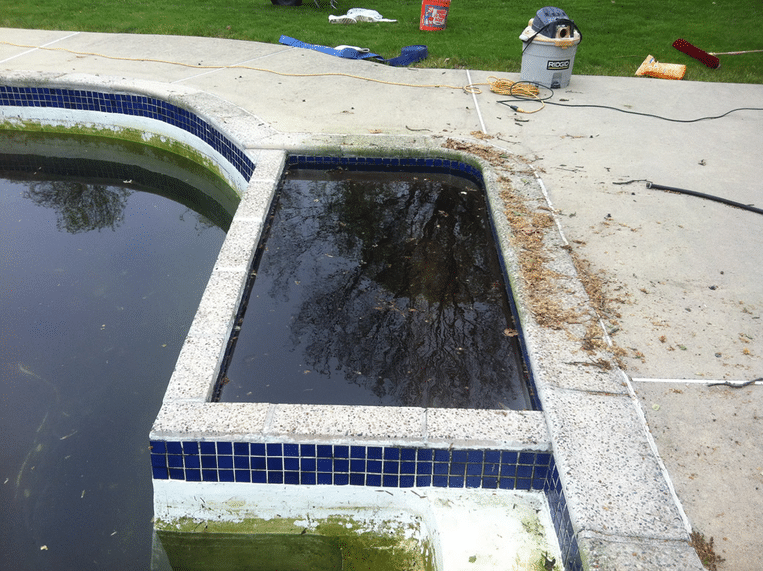 Since Pool Plaster is porous the algae inside the pores will be removed leaving your plaster looking brand new. 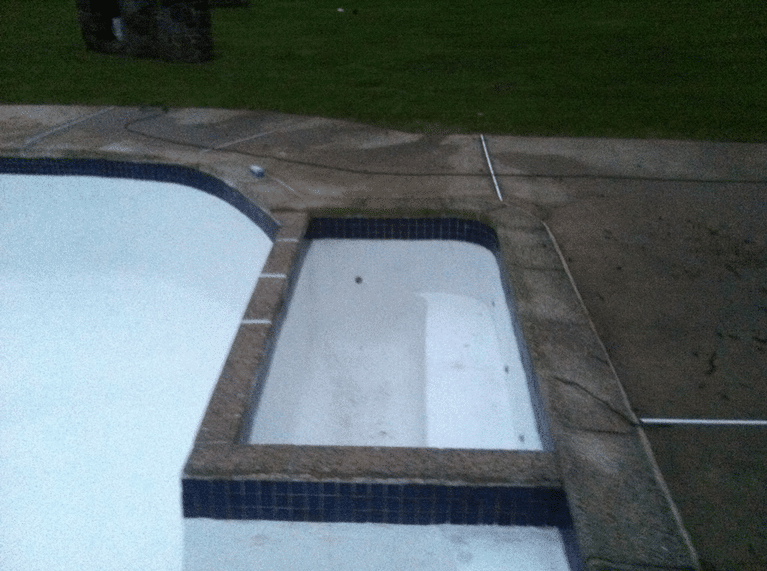 After the Acid Wash is rinsed and removed from the bottom of your pool it’s time to fill the pool back up to bring your pool back to it’s original shine!